There are currently 115,500 users on this website. 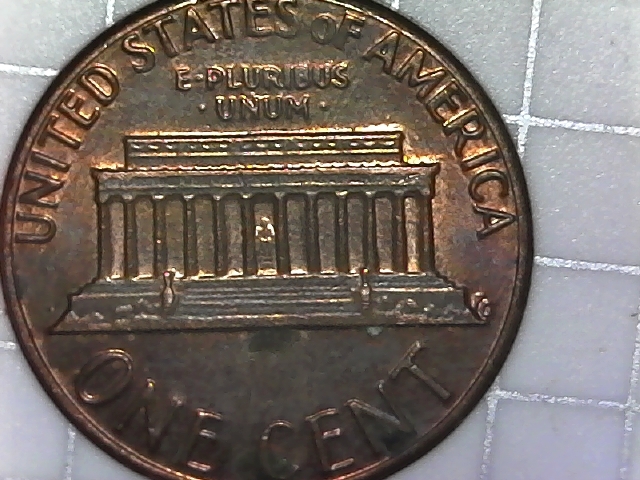 IT looks like there is a die chip inside the G on " IN GOD WE TRUST" and the top right corner of the D, but I don't know what is cause the imprint of "IN". to CCF. It is from a worn die. They are called ridge rings. Note the information under the cent image. 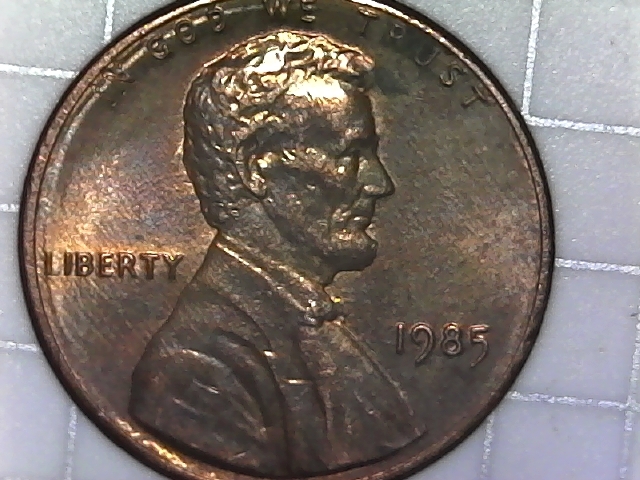 Die Deterioration, caused by a worn die issue. It's very common in the 1980's. It is die deterioration caused by a worn die that deteriorated due to wear...because of striking a good bunch of planchets. I'll try to be more specific next time with my response. Haha! That response from Crazyb0 was pretty funny though! It gave me a good laugh!